Are You Wanting Border Topsoil In Warrington? When we supply our border topsoil to Warrington and across the North West, we are supply a topsoil that is tender enough to plant flowers with the highest delicacy, yet powerful enough to maintain the best PH levels which will also have the same lifespan as your plants. The most amateur gardens will look professional thanks to the cleanliness, health and freshness of our Border soil. As leading topsoil suppliers Lancashire wide, we can happily say that our border soil is adored by gardens and plants alike in St Helens and across Lancashire, so why deprive them of the finest topsoil available? 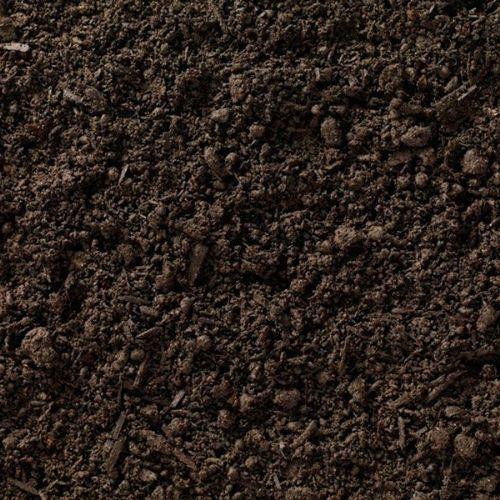 When we deliver our border topsoil in Warrington and anywhere else in Lancashire including St Helens and beyond, you can expect a sandy soil that is mixed with organic peat free compost which is perfect for your garden. It consists of 60% organic compost and 40% sandy soil. Our Border soil at North West Aggregates, the leading topsoil suppliers Lancashire wide, is also perfectly ideal for growing plants, thanks to the high fertility rate of the soil. Contact The Number One Topsoil Suppliers In Lancashire Today For All Your Topsoil Needs! Our supplies of border topsoil Warrington wide are perfect for any garden or outdoor area in St Helens or anywhere else in the North West that may require planting and/or border work. Border soil presents the faultless growing medium for vegetables as well as flower beds in your garden. For more information regarding our border soil or the delivery of all products, simply contact North West Aggregates, the leading topsoil suppliers Lancashire wide, today.